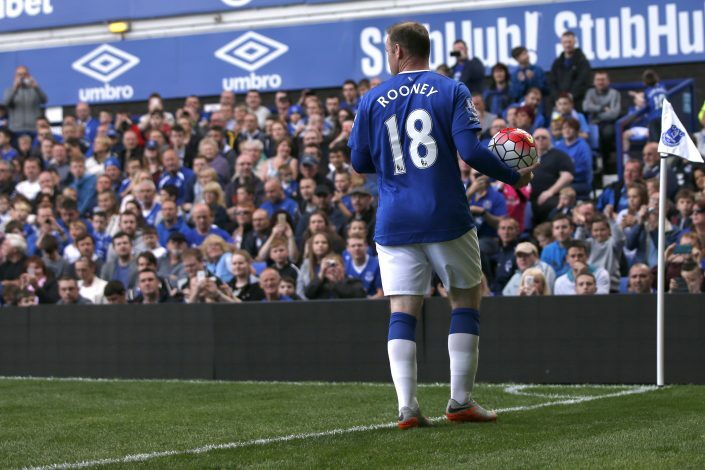 Wayne Rooney has continued his habit of grabbing the headlines following his switch to Everton, as the legendary English forward has managed to score a goal on his second debut for the Toffees. The decorated 31-year-old scored a delightful header to give his side a 1-0 lead over Stoke at Goodison Park. WAYNE ROONEY SCORED FOR EVERTON OH MY GOD FOOTBALL WHAT ARE YOU DOING TO ME. SEND HELP.